Safeguard your systems from cyber attacks. 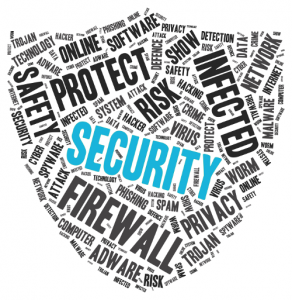 By taking a multi-layered approach to IT Security, you can minimize virus and malware threats. We can help you safeguard your systems from today's increasing attack attempts and protect your file systems from all types of threats and attacks including viruses, rootkits, worms, and spyware. Our monthly antivirus and anti spyware service will scan your systems to help identify and alert us of any threats to your servers, desktop computers, and laptops.